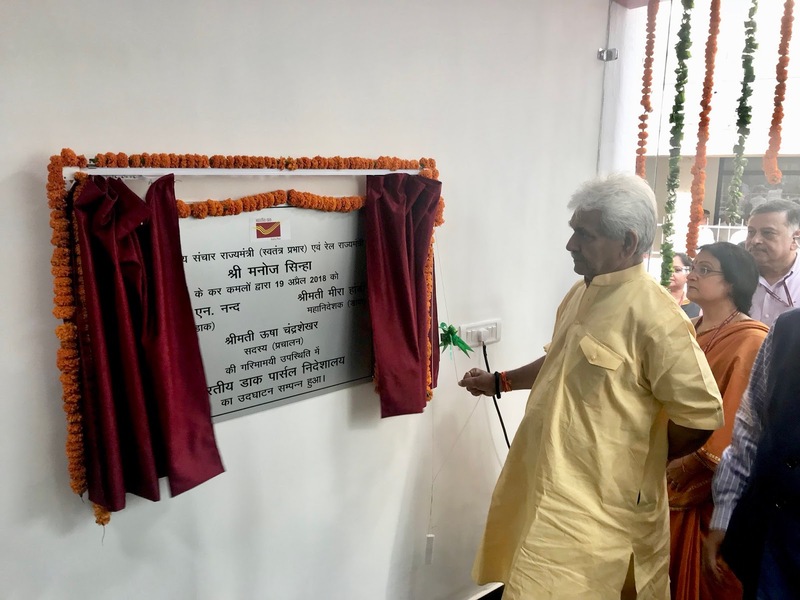 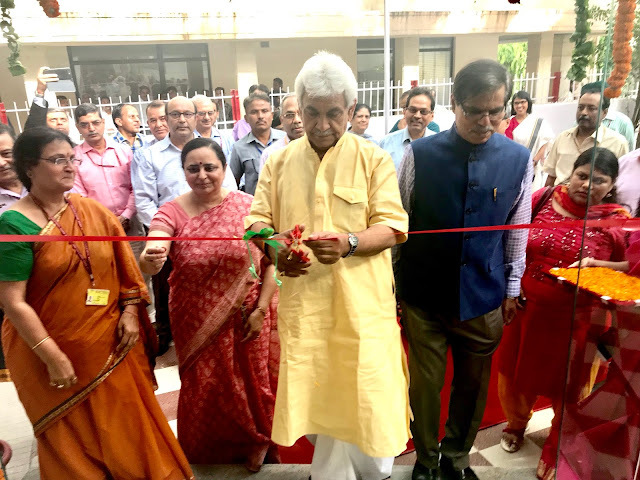 The Indian Postal Parcel Directorate was inaugurated at Malcha Marg Post Office Building, New Delhi on 19.04.2018 by Hon'ble Minister of Communications & IT Sri.Manoj Sinha. 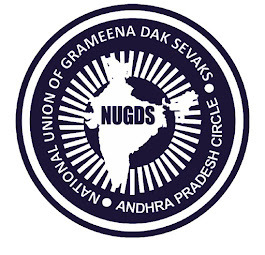 Internship with Department of Posts. IPPB MOBILE DEVICE FOR BO.